This item will be shipped free by tracked post. This is the best gem cutting you will ever find. 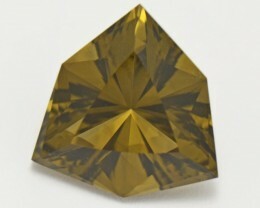 Hand cut by Master Idar Oberstein trained cutters who are the best in the gem cutting trade. Visionaire cut is so intricate - see the eye in the middle - the 'third eye' for wisdom, intuition and visionary thinking. This is the best gem cutting you will ever find. 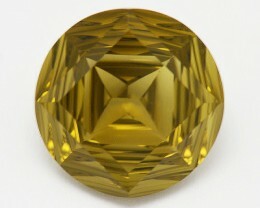 Hand cut by Master Idar Oberstein trained cutters who are the best in the gem cutting trade. Quantum Fire is an incredible cut with the best of the best detail and cutting angles and precision on display. You won't find better than this on the market. 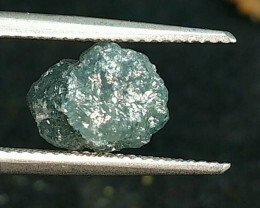 The quality control of these gemstones is second to none. 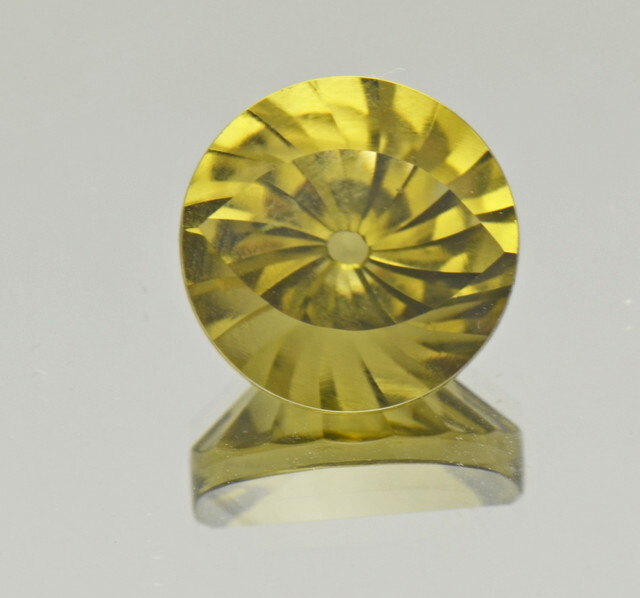 We work closely with the gem cutters and we know it takes a long time to perfect these gems which are pure cutting genius and artistry combined. You will not find any better Guaranteed. These photos are unenhanced - the quality of the rough used was AAA. 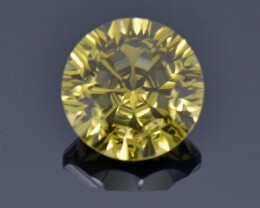 Olive Quartz is an irradiated gemstone like Blue Topaz. 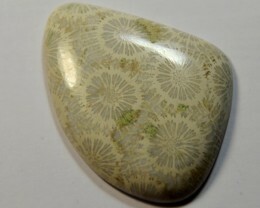 The gem is really supreme, though there are some dust marks on it. 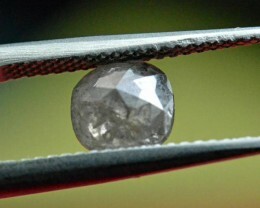 Flawless gems cut to perfection with AAA rough gems used. What more could you ask for? 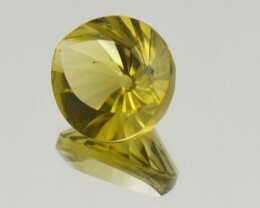 An excellent price - An excellent gemstone. We are giving you that for sure! ShangrilaGems have a passion for precision and artistry. Natural gemstones exhibit their maximum beauty when combined with the finest cut. 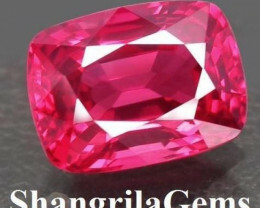 At ShangrilaGems each piece of rough stone we select is given careful consideration to bring out the best colour, brilliance, design, and overall beauty. 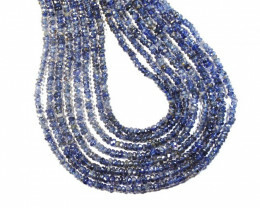 It is rare to find gems that have been well cut, at prices that are still affordable...this is ShangrilaGems’ mission. ShangrilaGems have worked tirelessly with gem cutters to produce AAA quality objets d’art with both sculptural and imagerical qualities. Upon initial inspection of our new gems, admirers are overcome by the sheer brilliance of the cuts. They praise the fantastical and ethereal quality. Then...as they inspect further, they delve in to the depths of the gem detailing, discovering the gem artistry and excellent craftsmanship. They admire the multiple facet layers and sharp angles that cleverly combine together with the stunning hue to bring about the overwhelming ‘wow’ factor. At ShangrilaGems the quality of our cutting is the best. There are no windows, fish-eyes, crooked girdles or inaccurate facets meeting. Our optimal facet angles ensure supreme results. Gems are never too shallow or too deep: we radiate light to the maximum brilliance. There is no waste in a gem. 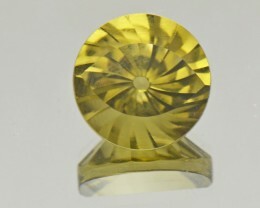 Every point of the cut gem is used to optimise the beauty of the end work of gemmological art. Our mission for excellence is symmetry, perfection and beauty! 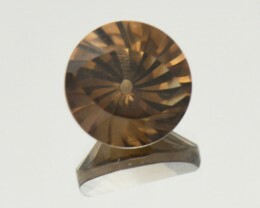 ShangrilaGems use Traditional cutting methods. Our gems are not machine cut. 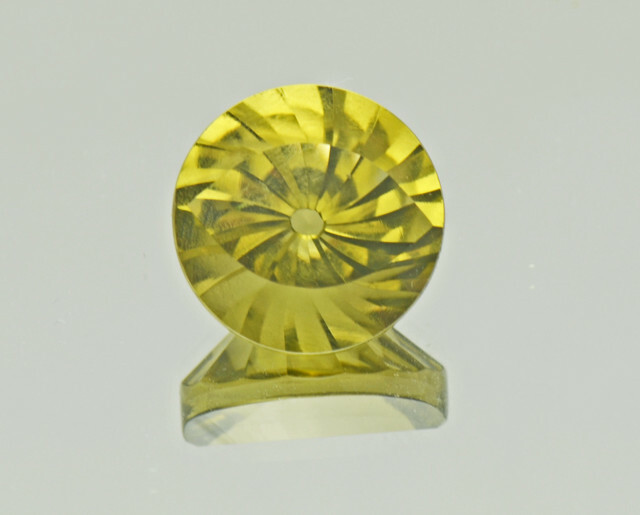 All our traditional gemstone cutters possess a masterfully trained eye for symmetry and a good feel for the material being worked. All our cutters undergo rigorous training. They use techniques and appreciations given to them by the best gem cutters trained with the methods brought from Idar Oberstein in Germany. 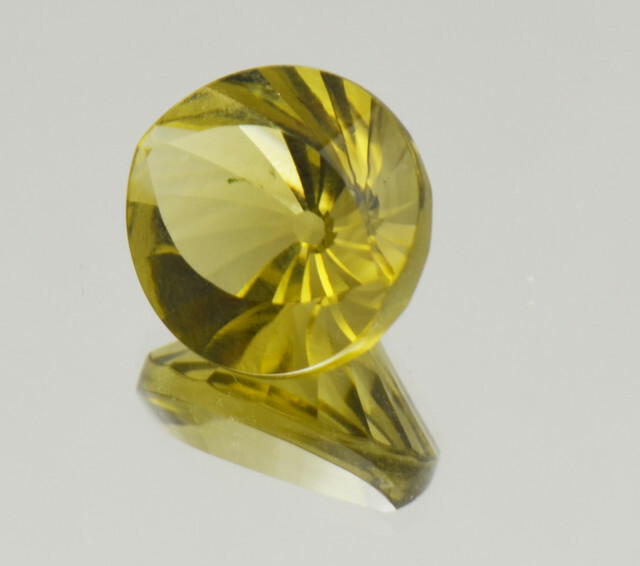 There is a comprehensive apprenticeship program for a number of years before cutters are permitted to work with high quality rough gemstones. We have the renowned gem-cutters of the 20th Century to thank for the inspiration to perceive and adopt gem cutting as an ‘art form’. Leaders in this field include the famous Idar Oberstein Masters including Bernd Munsteiner , Erwin Pauly and Dieter Lorenz.